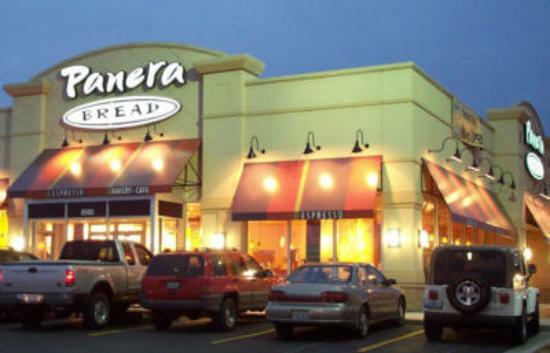 Panera Bread is offering free coffee all day on Wednesday, January 28th. See fine print for more details. Printable coupon is not required.